This week, 24 civil liberties organizations, including EFF and the ACLU, urged Director of National Intelligence Daniel Coats to report—as required by law—statistics that could help clear up just how many individuals are burdened by broad NSA surveillance of domestic telephone records. These records show who is calling whom and when, but not the content of the calls. These numbers are crucial to understanding how the NSA conducts this highly sensitive surveillance under Section 215 of the Patriot Act, as amended by the USA Freedom Act of 2015. Under the earlier version of this surveillance program, the NSA collected details of nearly every single Americans’ phone calls. With the NSA’s domestic phone record surveillance powers scheduled to expire in 2019, Congress and the public deserve to know the truth before any legislative attempts to reauthorize the program. Soon after, Congress passed the USA Freedom Act. While it did not go far enough, the bill included several transparency provisions to prevent future surveillance abuse by the NSA. For example, the bill included the requirement that the NSA annually report the accurate number of “unique identifiers”—things like accounts, persons, or devices—that the NSA uses when conducting surveillance under Section 215. This data point is critical to measure the number of individuals impacted by the program and the extent to which the [the USA Freedom Act] has successfully prevented bulk collection under this authority. Importantly, the number can also serve as a warning sign in the event the NSA attempts to resurrect unlawful surveillance practices under Section 215. Concerningly, Section 215 collection has risen dramatically since the bill’s passage. 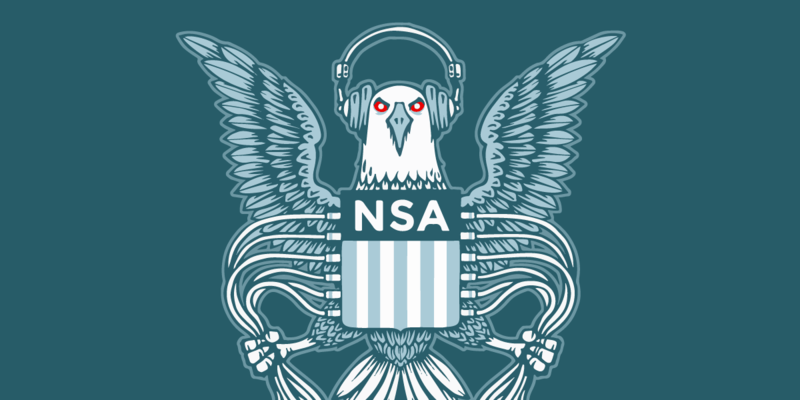 According to the most recent transparency report from the ODNI, the NSA collected more than 530 million call records in 2017, an increase of more than 300 percent from the year prior. However, lacking accurate statistics on “unique identifiers,” these numbers are difficult to interpret. Before Congress introduces legislation to extend Section 215 beyond its expiration date in 2019, the public needs to know how that extension may affect them. We have asked Director Coats to retroactively report the number of “unique identifiers” in his office’s transparency report for the past three years. We have also asked for a meeting with Director Coats where he can explain the recent surge in call records collected under Section 215. The public deserves the truth. You can read the full letter to Director Coats here. You can read the full letter to Reps. Goodlatte and Nadler here.